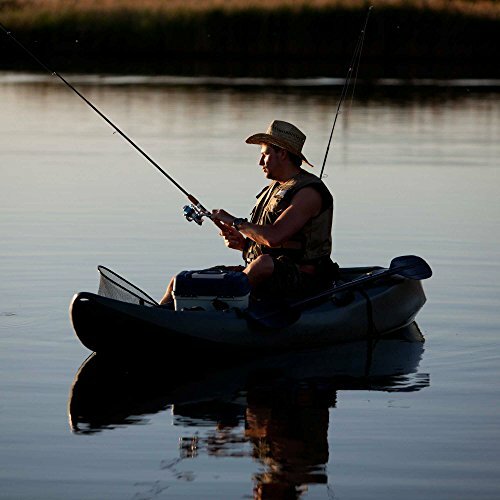 The Lifetime Sport Fisher is the ultimate fishing kayak. 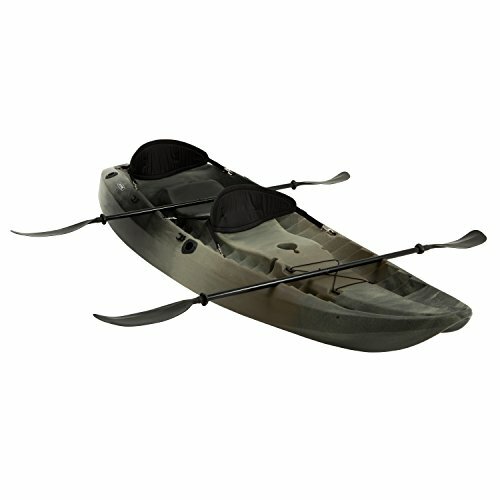 The tunnel hull design makes it possible to stand up and fish, or to sit side-saddle without tipping over. It seats up to three people, providing comfortable, balanced seating for solo, tandem, or family fun. 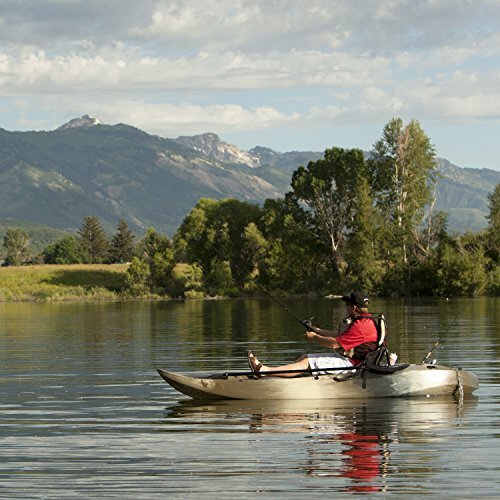 With scupper holes, multiple footrest positions, and molded carry handles, the Sport Fisher is perfect for recreational fishing trips. 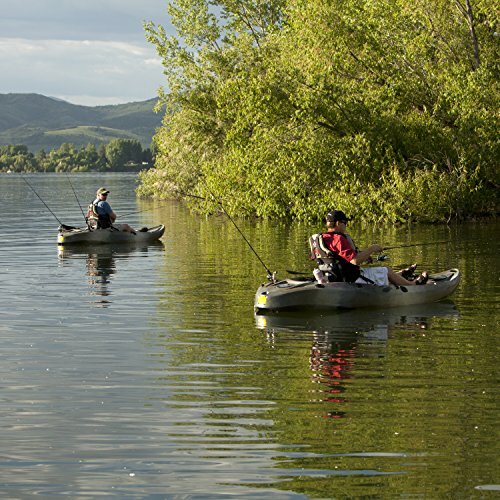 The Lifetime Sport Fisher also includes two padded backrests, fishing pole holders, a 6" storage hatch, and two double-sided paddles. 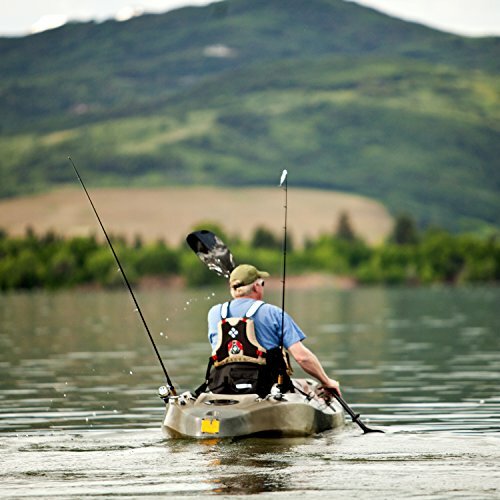 An optional accessory mount even makes it possible to add a rudder or electric motor to your kayak. Product size: Length=10' and Width = 3' with carry weight at 60 Lbs., and maximum weight capacity 500 pounds.